Decide your vibe . . . Private classes are a great way to build confidence and provide bespoke individual teaching. 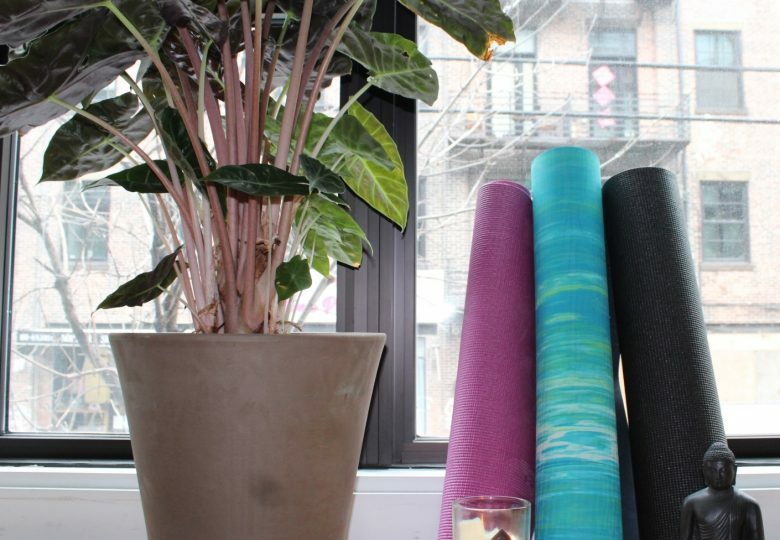 Being in a large Yoga class can be intimidating. You join a class and the teacher is shouting words in Sanskrit and you’re looking around the room and seeing that you are two asanas behind. Sound familiar? Instead, why not have a private Pure Joga lesson and take the time you need to learn at your pace? Then, when you’re ready, join a class and feel confident and at peace. After all that, is the purpose of Yoga. One-on-one sessions are also beneficial if you have any physical injuries or conditions as they can be tailored to your specific needs. Finally, one-on-one sessions are convenient. You decide the theme, the time, the place and Pure Joga comes to you. 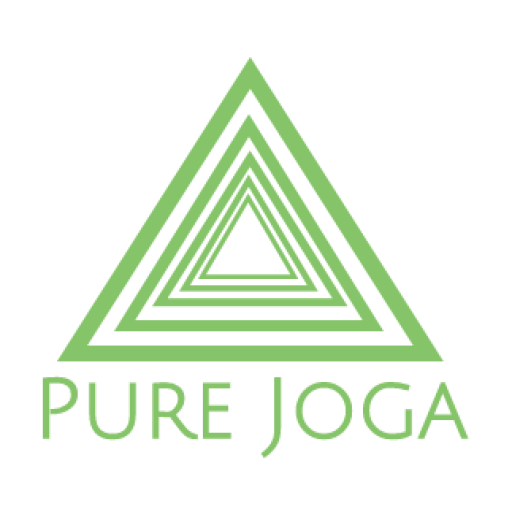 To inquire or book a one-on-one Pure Joga, class please click here. Enjoy a yoga class in a venue of your choice... in your home, your favourite park in the summer or even work. The choice is yours.